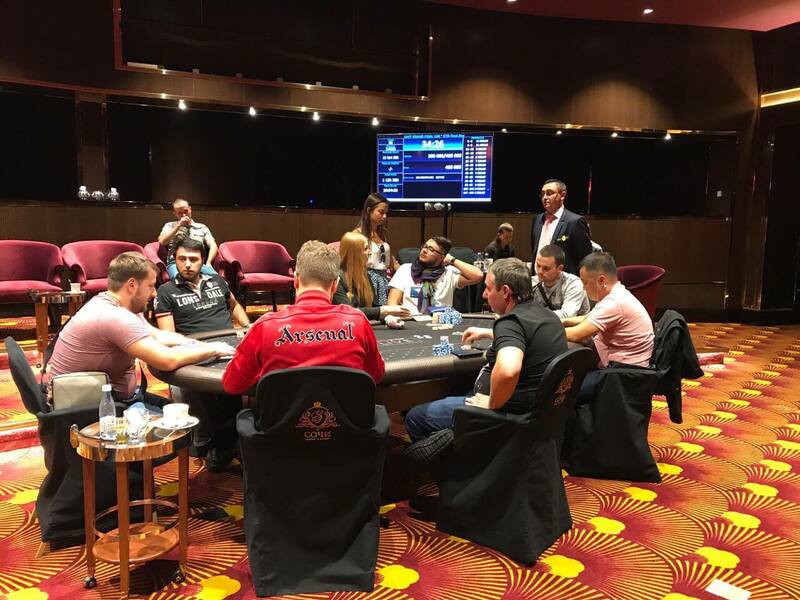 The biggest guaranteed live poker tournament in history on Russian soil took place from the 3rd to the 14th of September in the stunning Sochi Hotel and Casino. 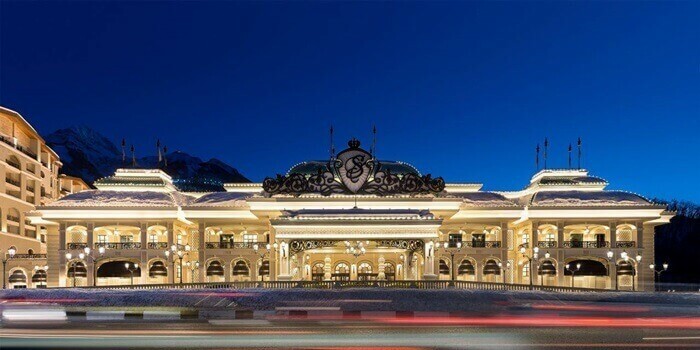 Sochi Casino & Resort is not only a brandnew and very exclusive casino, but also the largest one in the Commonwealth of Independent States (CIS) with a size of more than 30, 000 square meters! 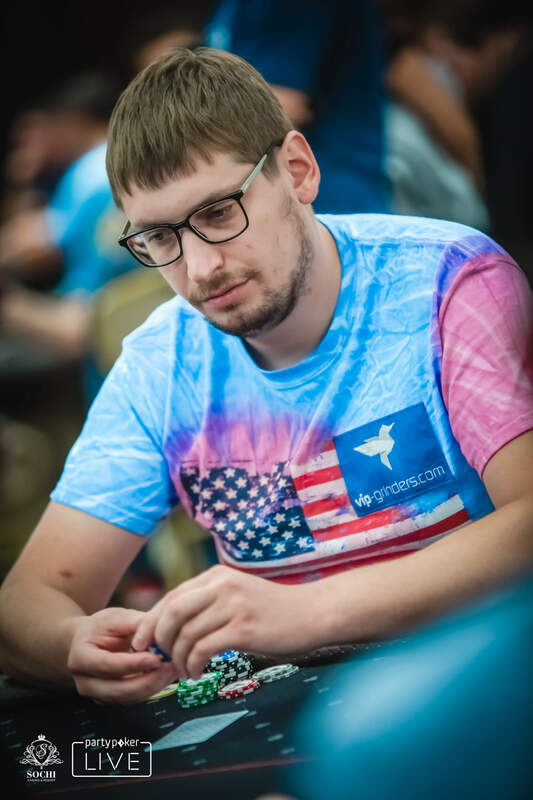 5 Events, 9 Million Dollar prize pool! 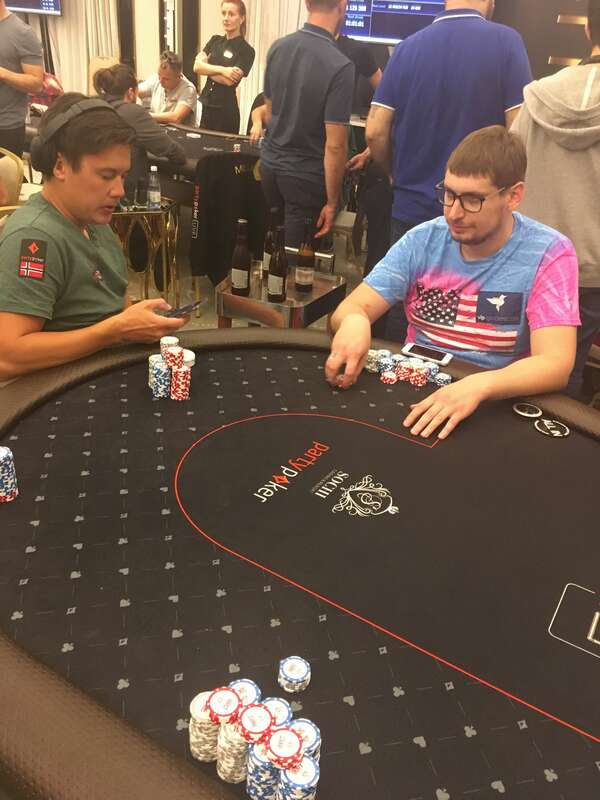 The Partypoker Millions Russia consisted of a total of 5 events, which all had a guaranteed prize pool of more than 1 Million Dollar! 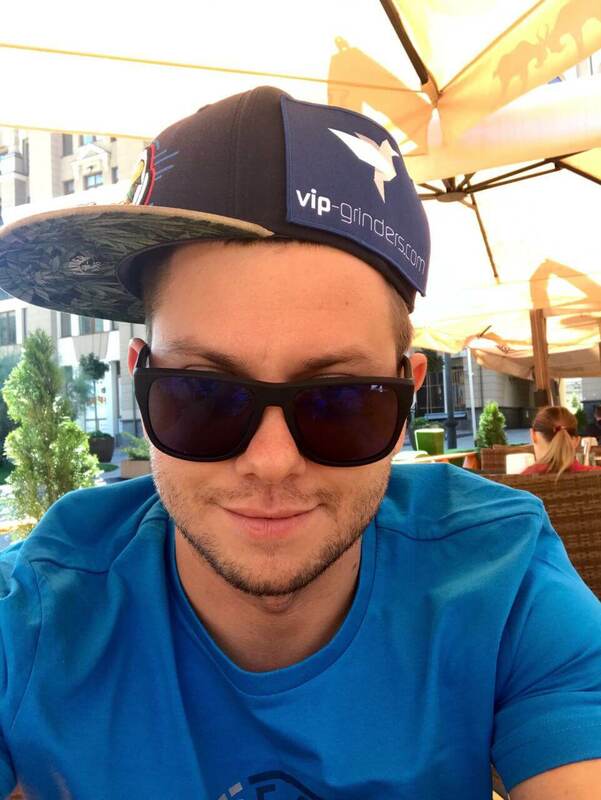 That means the total guaranteed prize pool in Sochi amounted an incredible 9 Million Dollar! 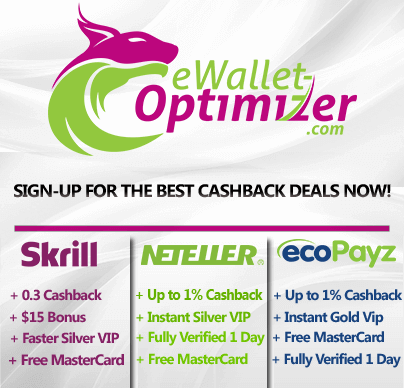 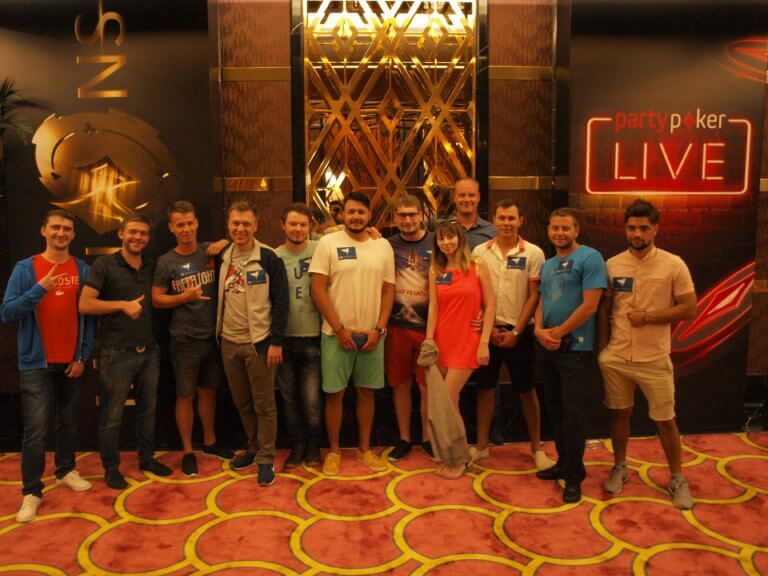 VIP-Grinders.com sponsored 24 players for the Partypoker Millions Russia! 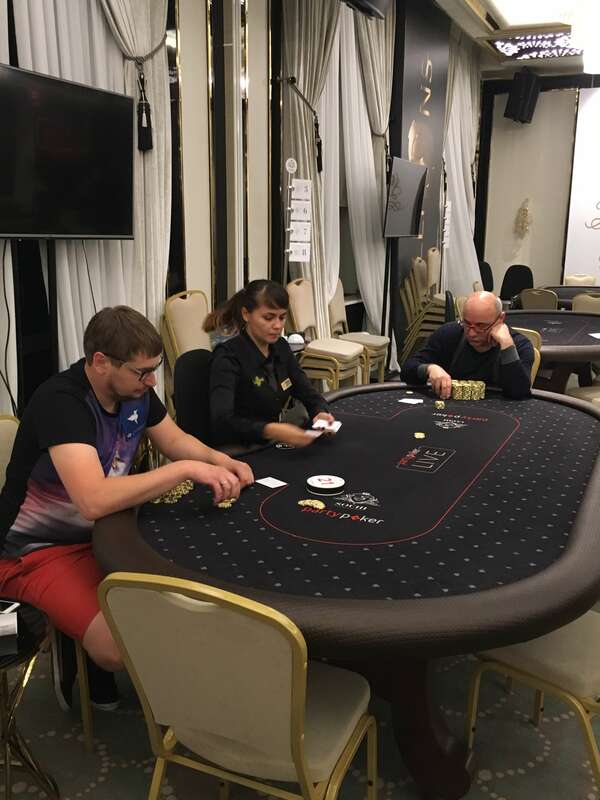 Together with our partner poker room Partypoker VIP-Grinders.com provided not less than 24 packages for Sochi. 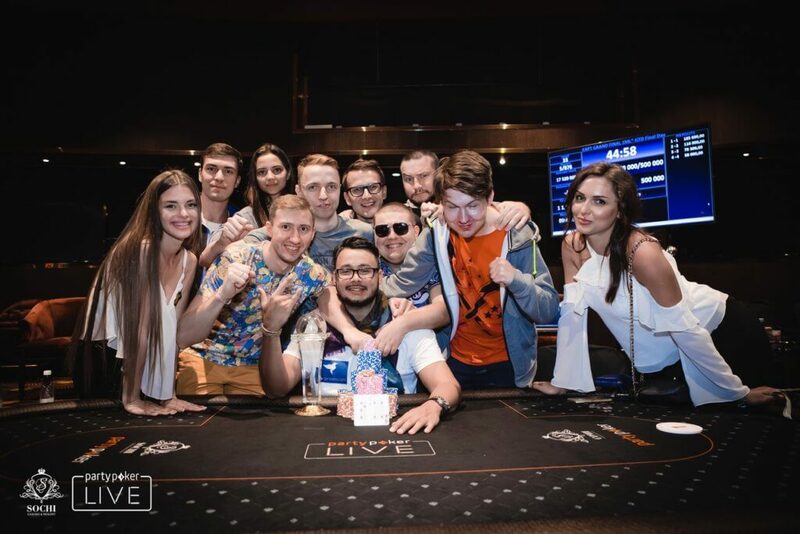 In addition to that, we offered an amazing promotion, where players who signed up through us at Partypoker, had the chance to win $5,300 Packages FOR FREE! 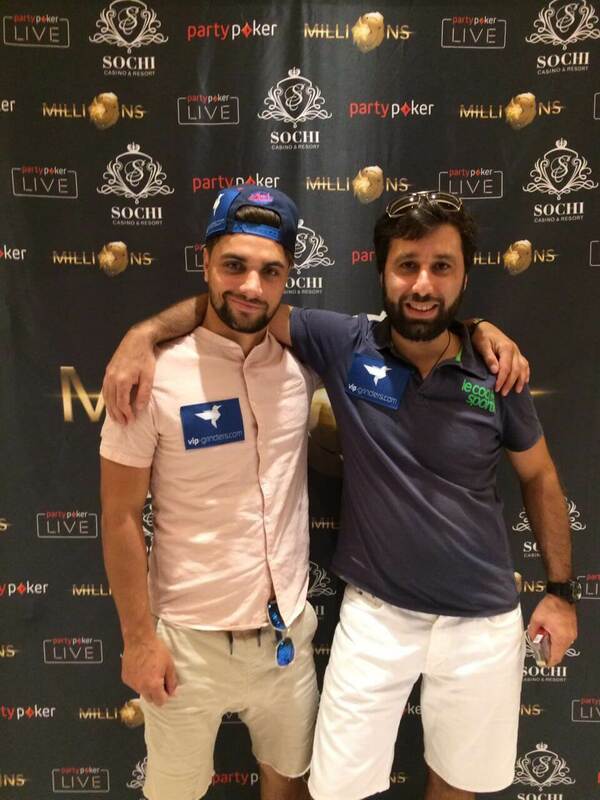 Through this promotion another two players qualified bringing the number of sponsored VIP-Grinders players to 24! 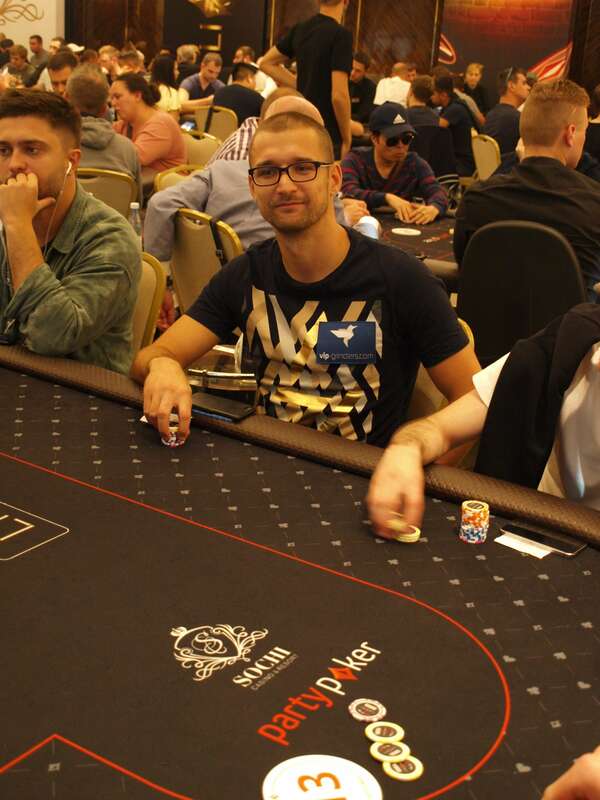 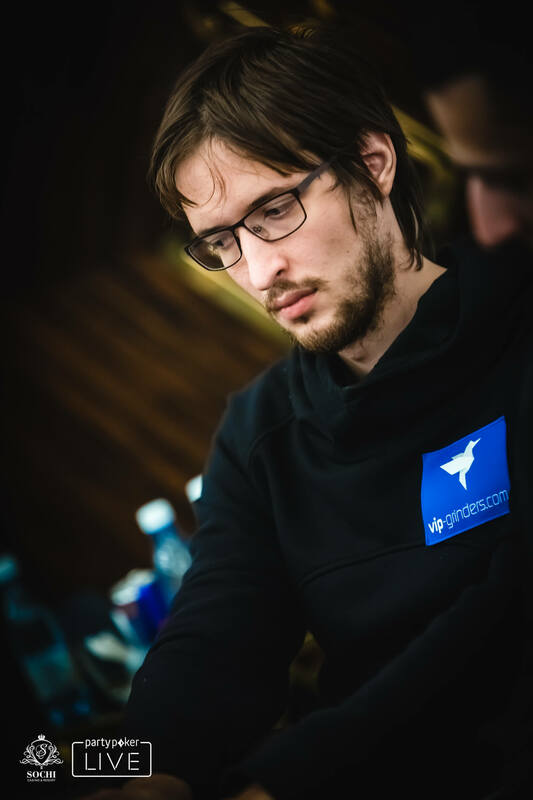 VIP-Grinders Player Roman Zhuravlev after winning the EAPT Sochi Main Event for $90,000!